What a wonderful 33 hours I had. Laughter, tears, dismay - a whole gambit of emotions. The cast and the adaptations were superb. Nothing better. 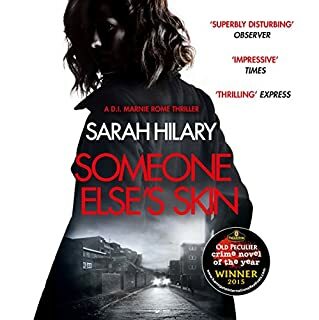 This was an excellent listen...the story was a variation of the 'men beat up women' theme and turned it on its head. 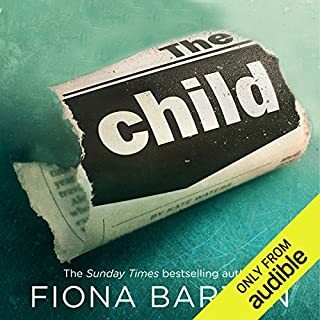 I got a little exasperated with Abigail Thaw as narrator though...she kept swallowing between lines and after a while, this g became a little annoying. However, that wasn't enough to dampen the book's pace and mystery. I couldn't wait to walk my dog so that I could listen to the end and she was walked for much further than she was expecting!!! I have sent this book to my nephew in the UK as I thought he would enjoy the very Australianess of the characters and the culture and the place. 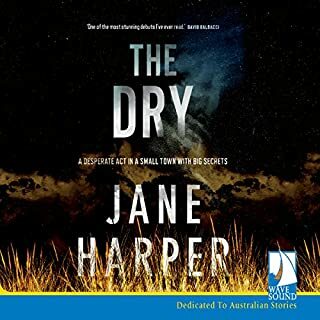 I really felt the heat and the despair of The Dry and I highly recommend this audible book to anyone. 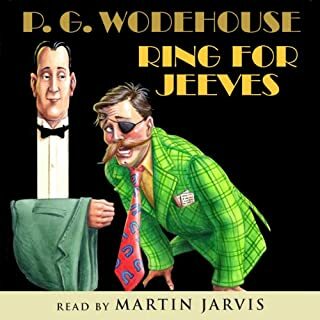 What did you like most about Ring for Jeeves? I admit I did guess the mystery before the end but somehow, it made me eager to finish to see if I was right! I loved the different characters and became really involved in the story. 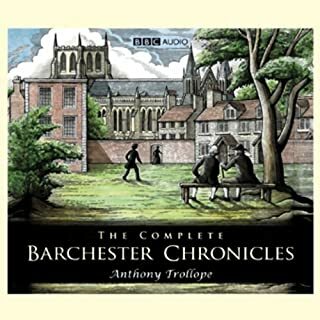 I even took the iphone to bed with me to listen to the end and woke up in the morning with the phone tucked under my chin and the earphones wrapped around my neck! Freedom comically and tragically captures the temptations and burdens of too much liberty: the thrills of teenage lust, the shaken compromises of middle age, the wages of suburban sprawl, the heavy weight of empire. 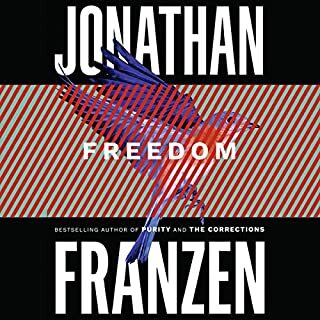 In charting the mistakes and joys of Freedom's intensely realized characters, as they struggle to learn how to live in an ever more confusing world, Franzen has produced an indelible and deeply moving portrait of our time. Gives much more than expected. 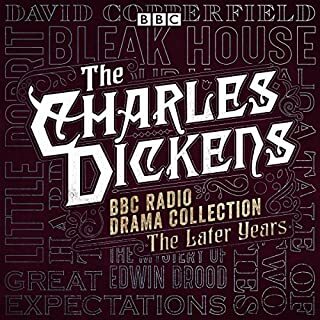 Where does Freedom rank among all the audiobooks you’ve listened to so far? the young and the middle aged is remarkable. He gets down to the nitty gritty; the book demands the reader to concentrate so as not to miss the smallest thing. Read it/listen to it and do yourself a favour. 5 stars. What other book might you compare Freedom to, and why? Franzen reminds me a little of Jane Austin - the clever understanding of the 'character'. What does David Ledoux bring to the story that you wouldn’t experience if you had only read the book? David Ledoux brought the voices to life.....his ability to speak the female parts as well as the male parts was wondrous. I did have an emotional reaction to this book. I thought about it long after I had finished it. It made me feel empathy for the characters and feel involved in their lives. I wanted to shake them and hug them and shout at them...!